Many of you have joined the BETA, we thank you! With your feedback, we were able to complete the final touches. 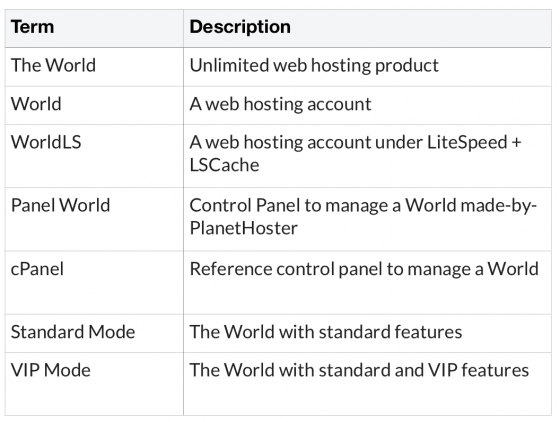 It is with great pleasure that we announce the official launch of WorldLS, a web hosting account under LiteSpeed Enterprise + LSCache. Always evolving since its launch in 2015, The World platform has always offered you more. It is a hosting account under Litespeed Enterprise (LSWS) with the premium cache tool LSCache. Litespeed Enterprise (LSWS) is a high-performance web server. It offers superior performance over the Apache web server (standard server in the web hosting industry). Indeed, a website or web application hosted on a LiteSpeed web server is nearly 9x faster than if hosted on a third-party web server. 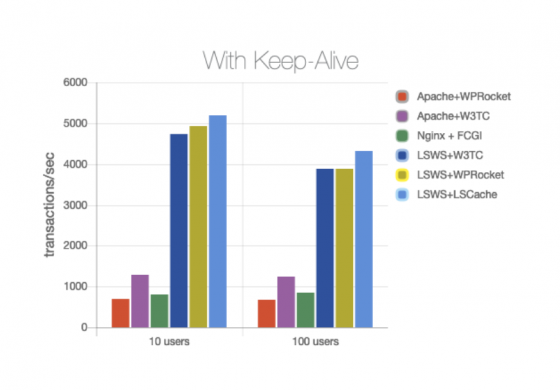 LSCache is one of the most powerful tools for caching on the market. Unlike other available solutions, the latter has the advantage of being integrated directly into the web server. Thus, it is able to offer you better performance than other solutions since it can optimize the processing of your website from A to Z. Also, to manage LSCache, a free plugin is available for most CMS! It is easy to use and very efficient. In concrete terms, how is this better than other existing caching tools? All-in-one plug-ins are available for the above CMS! Compatible with WooCommerce, bbPress and Yoast SEO! Once the hosting account has been created, go to the cPanel or Word Panel and install your favorite CMS (WordPress, Joomla!, Prestashop…). 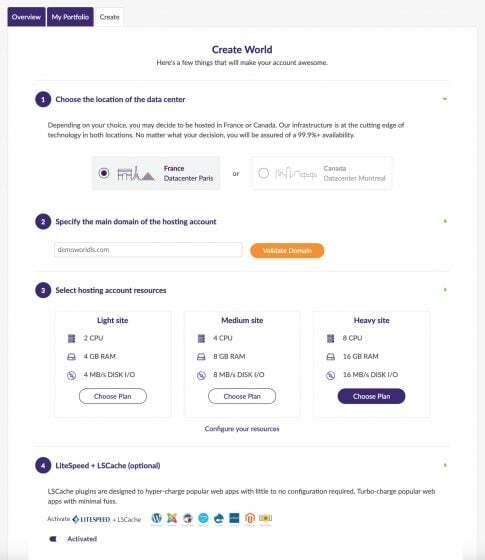 Then, install the LSCache plugin specific to the installed CMS (don’t forget to activate it 😉).